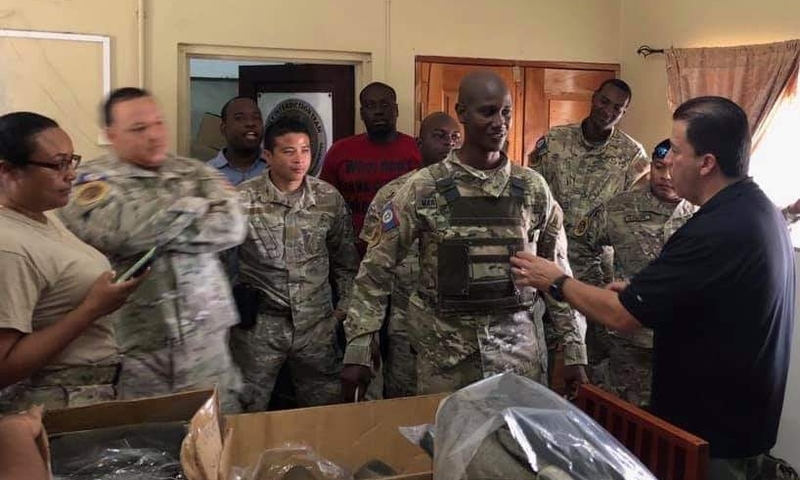 The Mobile Interdiction team has received bullet proof vests from the United States Embassy. 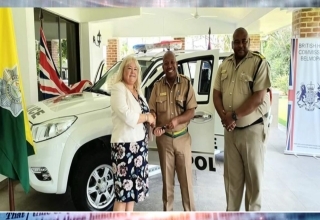 On its Facebook Page the Embassy states that the equipment will “help the MIT maintain their safety as they combat gang violence and enhance citizen security across Belize”. 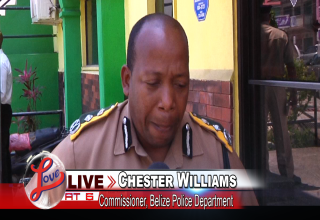 Commissioner of Police Chester Williams said that the department has also petitioned for new vests. The US Embassy has time and time again expressed its commitment in not only fighting for citizen security but the drug trade as well.